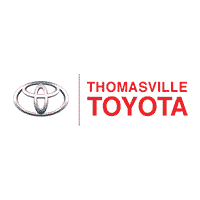 You have just got to check out all of the latest Toyota cars, trucks, and SUVs at Thomasville Toyota. 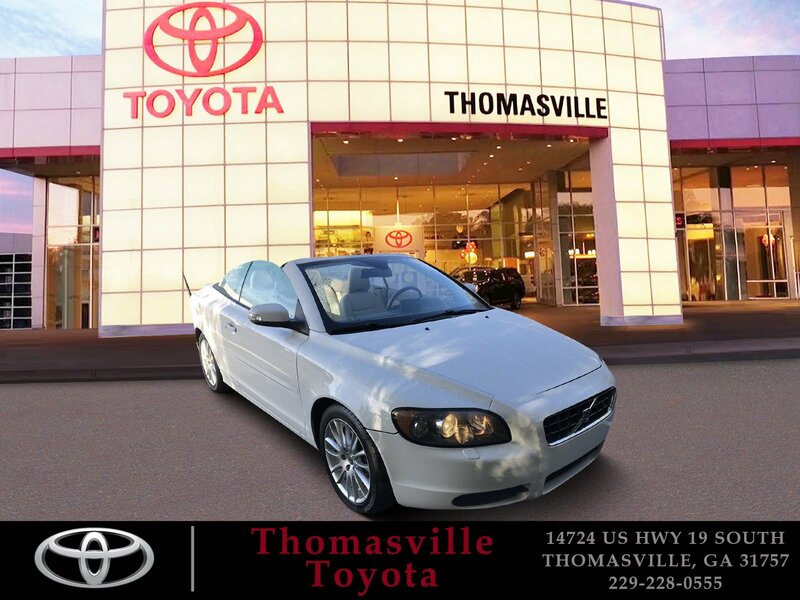 We have the Prius, Corolla, Tacoma, Tundra, RAV4, Corolla, Camry, Yaris, and more all at on convenient location. 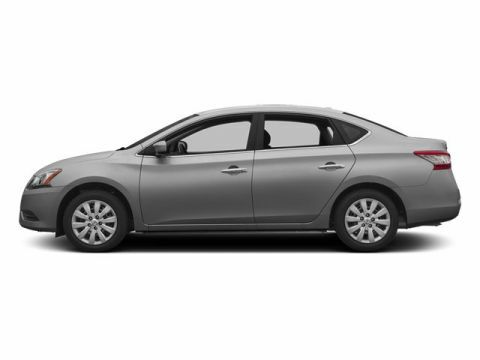 We offer these vehicles in new, used or lease options for greater flexibility in choice. We know that we can often have a dizzying amount of options on our cars. That is why our team is trained and experienced at guiding our customers through the maze of choices to find them the car that makes sense for their situation. Not everyone needs the same vehicle, and we have something for anybody. So no matter if you work in construction, a kitchen, an office, or at home, give Thomasville Toyota a call today for all of your Toyota needs.